It might only be the first week in December but, the party season is well underway, in fact I’m attending my very first Christmas dinner tonight. Following a chaotic and wonderfully merry weekend, those of you who follow me on Instagram will be familiar with the tree picked out and carried home from Colombia Road, the many mulled ciders enjoyed at the Southbank Christmas market and those funny festive slugs which we stumbled across – their slime glistens across the front of The Tate, it’s like it was conceived with KiraKira in mind. So, it should come as no surprise that I’m fully embracing the holiday season this Christmas and am already planning my wardrobe and looks for the everything from Christmas day to New Year’s Eve parties. Typically, finding looks which make you feel your best in over the Christmas season can often feel stressful. There’s the many desk-to-dinner events and the couple of parties you inevitably forget entirely about until an hour beforehand. 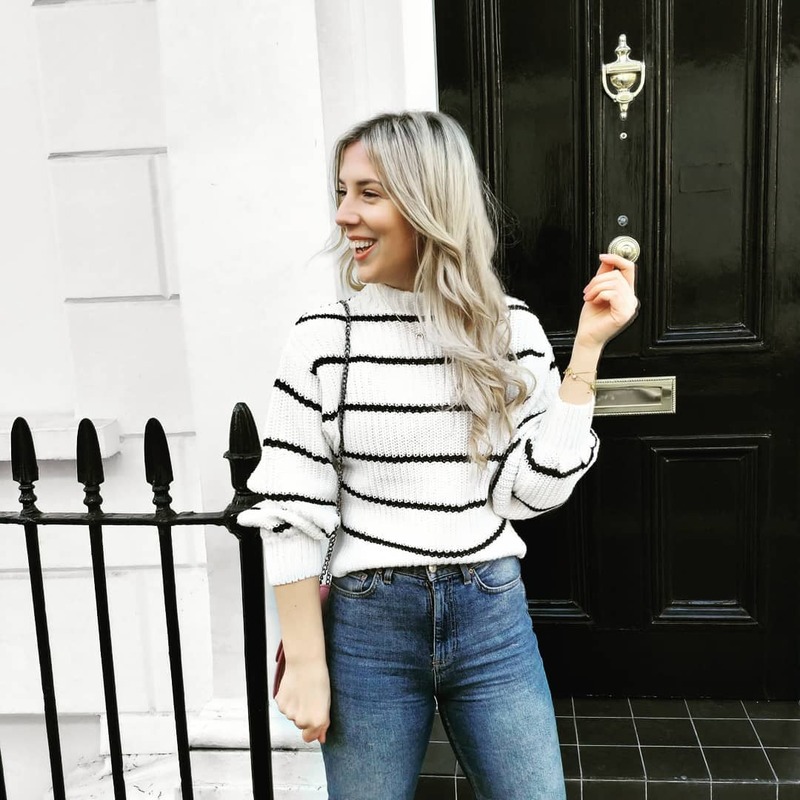 But it doesn’t need to be difficult or stressful as day-to-night dressing can be seamless when you plan ahead which is why LongTall Sally have become my staple go-to. 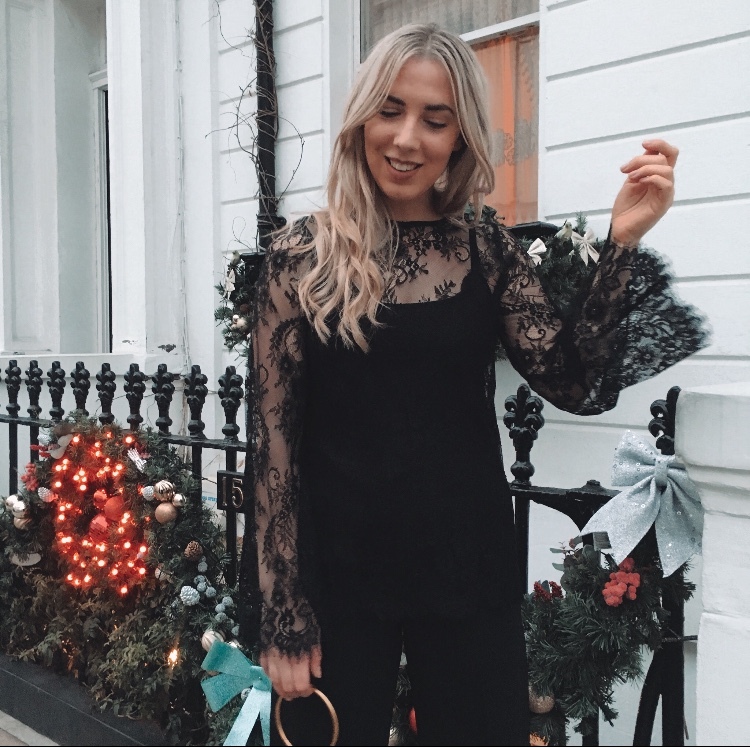 I’ve spent hours searching their site adding and removing pieces from my basket to create the ultimate Christmas wardrobe edit that’ll see you through the whole party season. Whether you’re hosting or a guest, their Christmas Collection will tick one thing off your festive to-do list. Christmas is the rare occasion where I style my outfits from the shoes up. Picking out and choosing party shoes over my dress/trousers/skirt situ – this only happens in December and I think it’s down to every day in December feeling a little more special than it usually does. 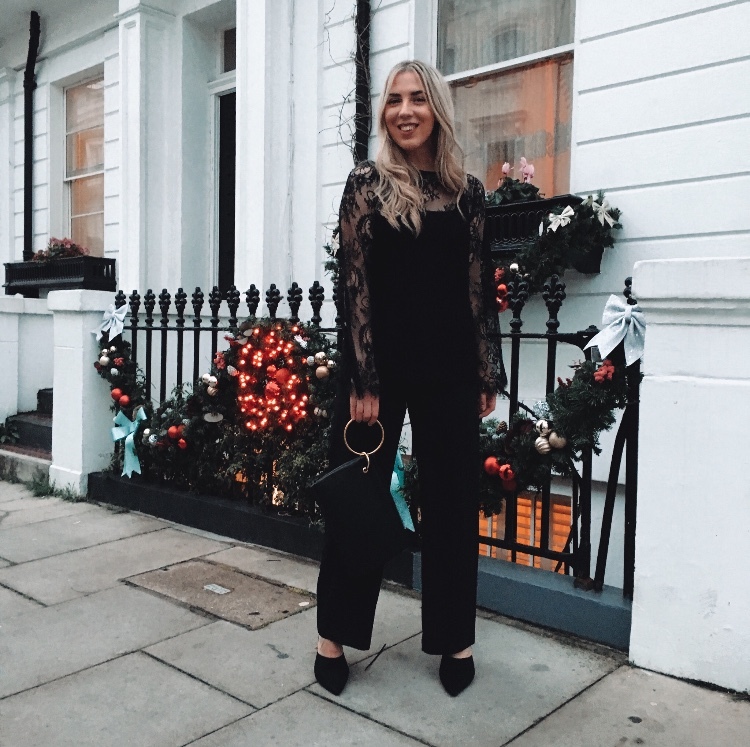 With a busy diary, sparkly lights and merry decorations lighting up the streets for me at least it feels like I’m dressing up for a special occasion each day, even if I am just running to the shop in a pair of glittery pumps. This season find inspiration in a pair of bejewelled boots and use them as the basis of your look. Either to elevate your everyday, think paired with cropped jeans and a chunky sweater or match their rich cobalt blue hue to your party dress to make it pop even more. For those days when you’re simply after a classic ‘jeans and a nice top’ or the occasions when you want a little more and rely upon that ‘nice top’ a great shirt, or camisole is something you’ll reach for over and over again throughout the party season. Ideal for pairing with trousers and skirts alike I’ve compiled a pretty edit of four of the best from Long Tall Sally. Saturated in sparkling metallic silver threads their Shimmer Wrap top will catch the light, shimmering with you as you walk across the dance floor at every party. For a more dramatic look, opt for their romantic lace top which is detailed with dramatic flared sleeves - pair with wide leg trousers and a red lip for maximum impact. Christmas is a great excuse to go a little bolder and brighter and the easiest way to embrace more glitz and colour is with a dress. Whether you’re looking for an off-the-shoulder or sheer sleeved option there’s oh-so many party ready options to choose from. 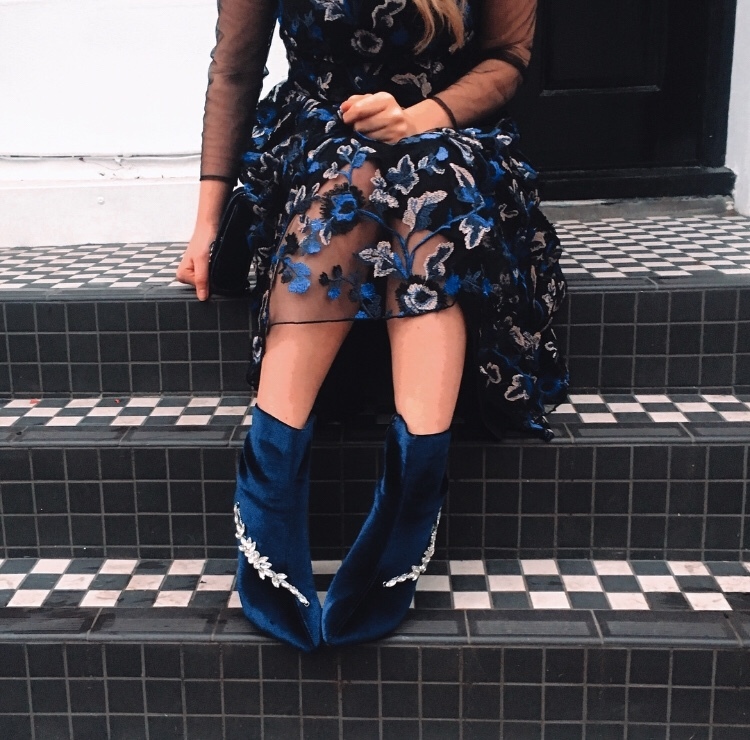 My favourite, Long Tall Sally’s delicately embroidered floral dress is detailed with cobalt flowers which trace the midi dress, accentuating your waist and the swishy midi hem. Finished with sheer sleeves that provide a little extra coverage for those not wanting to go fully sleeveless it makes the perfect pairing for the Karena Jewel Boots I’m obsessed with.